Some were by themselves, some had siblings, and none of them “fit” the profile that Chris and I had in OUR plans, which was simply “under age 6.” It was just 2 months earlier that we were “not chosen” in a Best Interest Staffing (BIS) to adopt 3 other children from foster care. It was 2 years prior to that when we had a failed attempt at adopting an infant privately, and it hurt. It hurt a lot! 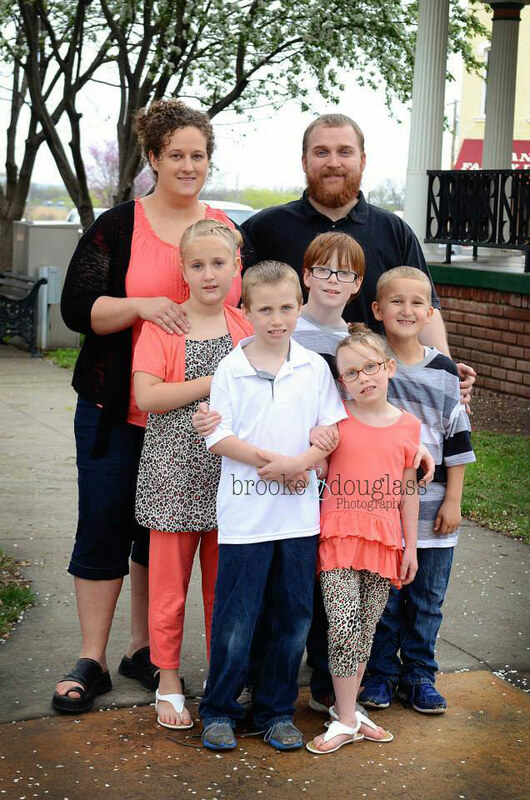 We would be attending a weekend long Foster Care Conference with our kids, Naomi and Brandon on April 25th. It would be a weekend of fun, learning for us, and playing for the kids, plus a free night in a hotel. Bonus! 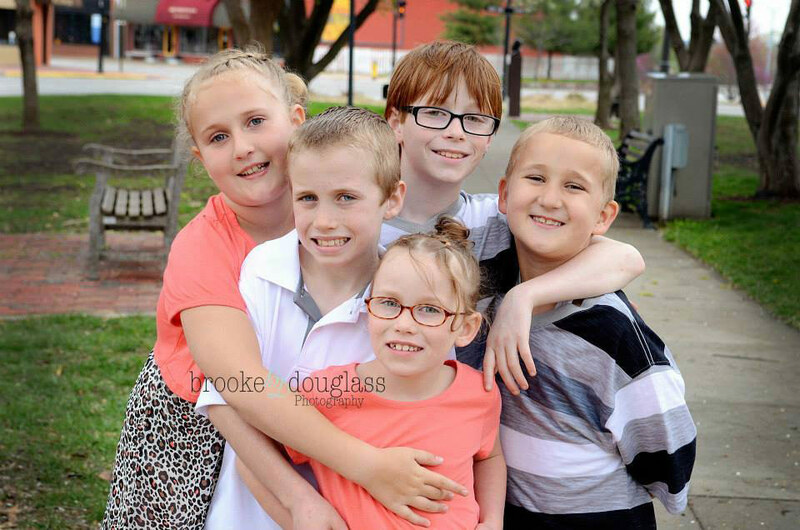 So, when I got a call Thursday, on April 24th, to do respite care for that very weekend, for 3 kids…. I said we couldn’t take any extra kids. All I knew about them when I said yes to the lady on the phone was that there was a 6 year old girl, and 8 and 9 year old boys. I was told to call a number to the lady that kept them the night before, to make arrangements to meet up and get the kids. So I did. As I spoke with her, all I had to hear was the little girl’s name, I heard the foster mom talking to her in the background and she called to her . . . and chills covered me. I raced to my computer and searched the website again for a little girl age 6 with that name. With a click of my mouse, there they were. A mere week after I prayed, we had gotten the call, a random respite was needed, not only for 3 kids from the Adopt Kansas Kids website, THE website that I prayed over, but for the exact 3 kids in the video, the very same video that was posted to the Facebook page, I watched on April 17! It was not just any video, but the same video that led me to search the website, where I prayed just the week before. ONE WEEK to the day, I prayed, “If our children are on this page, please bring them to us, and make it obvious . . . so we know that you chose them for us.” I knew then, I was looking at them. Our weekend with them went great, the kids fit our family very well. And again that weekend, I prayed, telling God, although I was just certain and knew He meant these kids for us, I’d only be convinced if Chris mentioned anything about adopting them out loud before I did. And before our respite weekend was over, Chris said something to the effect of “it’s too bad these kids don’t fit our “profile” (remember, it was “under age 6″). It was at that point that I said something like, our profile and our plans “don’t matter.” I knew at that point, God had different plans. And so it began . . .